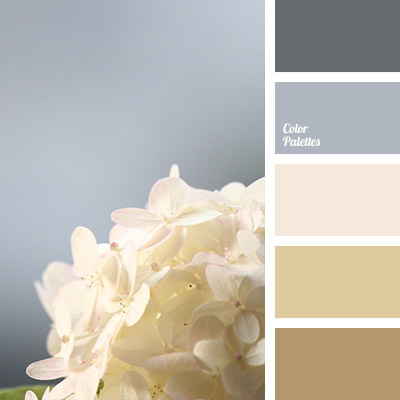 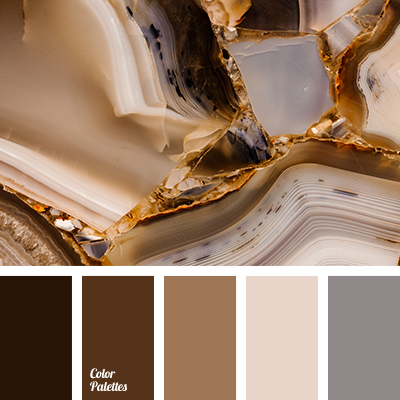 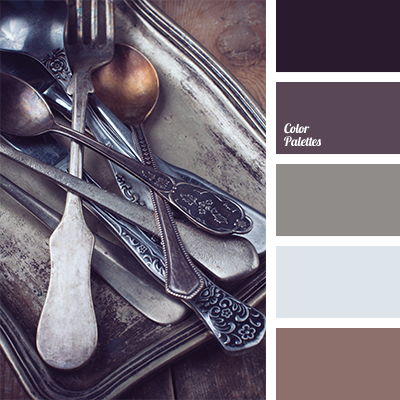 Quiet shades of brown and gray combined with dark brown and dark gray will fit the interior of a country house. 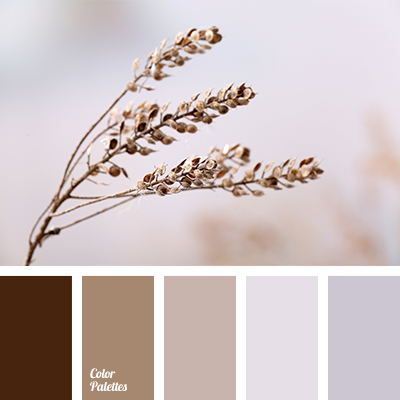 They are well-suited for textile decoration. 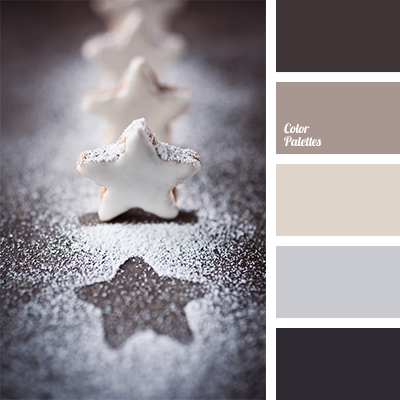 beige, beige and brown, color of cookies, color of ginger cookies, color solution for winter, colors of winter, cream color, gentle brown, gray and brown, monochrome brown palette, monochrome color palette, off-gray, shades of brown, winter palette.